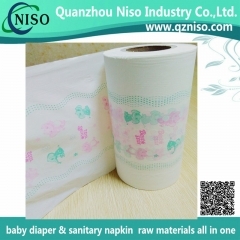 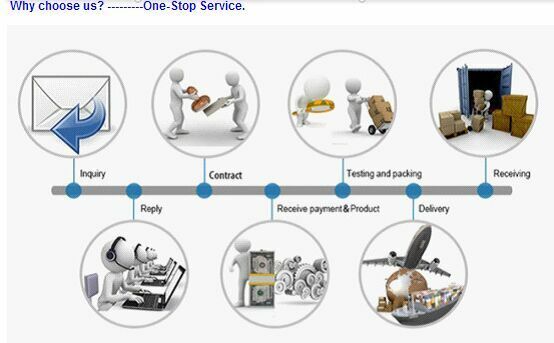 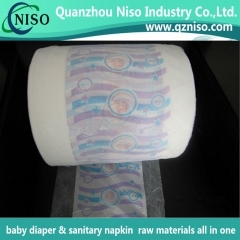 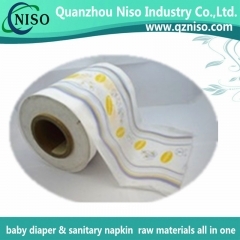 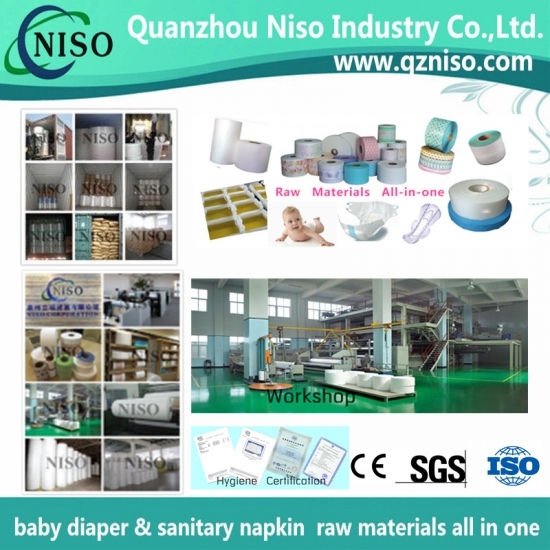 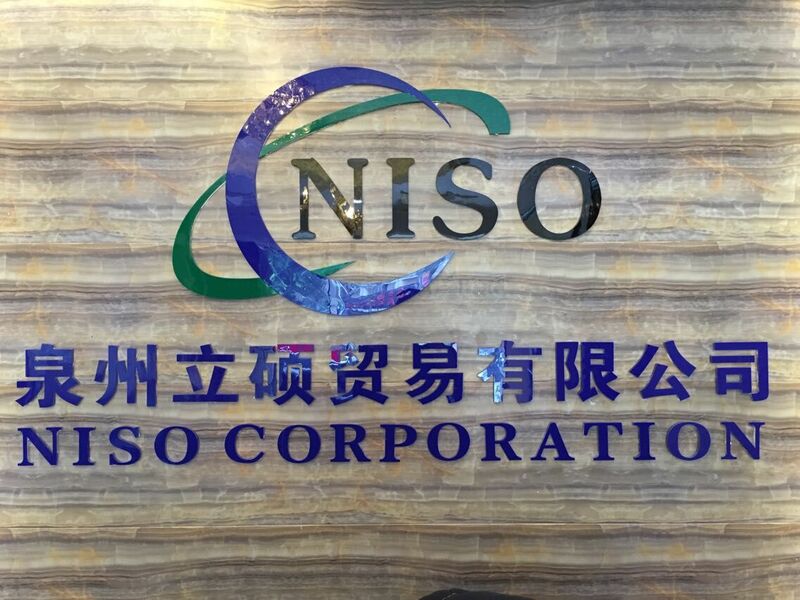 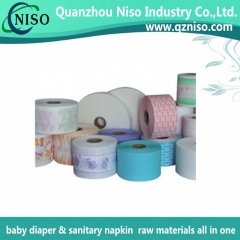 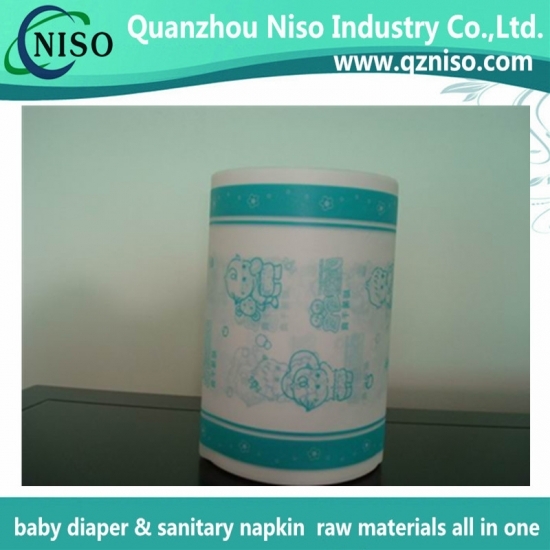 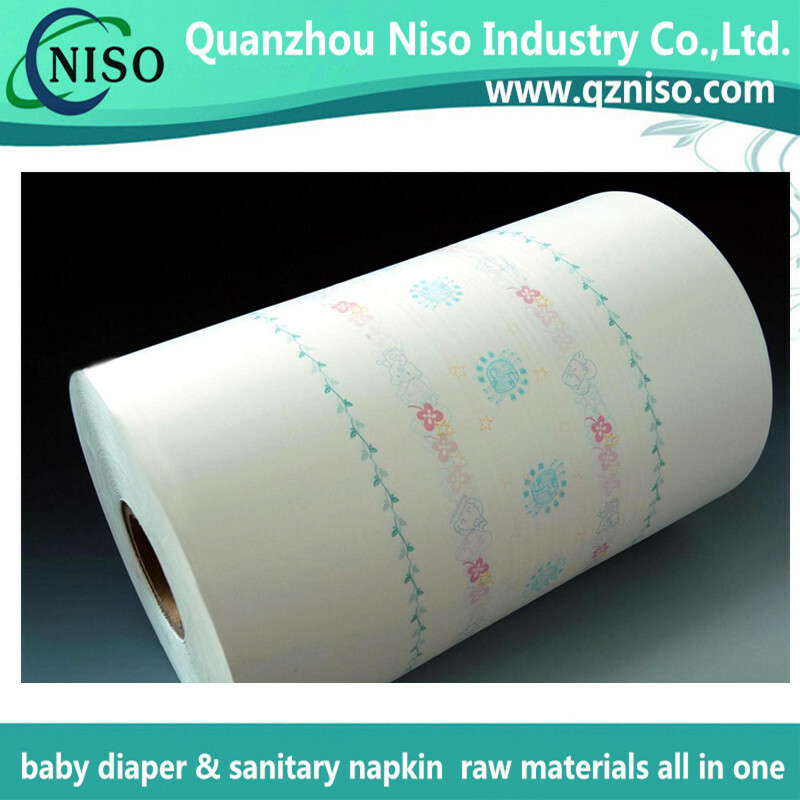 l Application: Used as the raw materials for baby diaper, adult diaper etc. 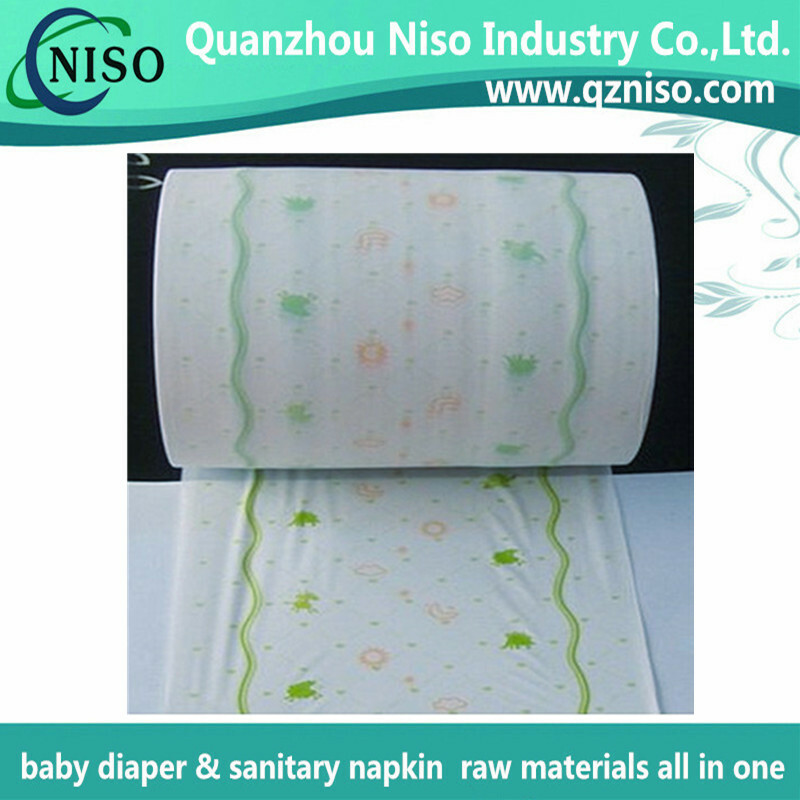 liquids from eaking out of the diaper. 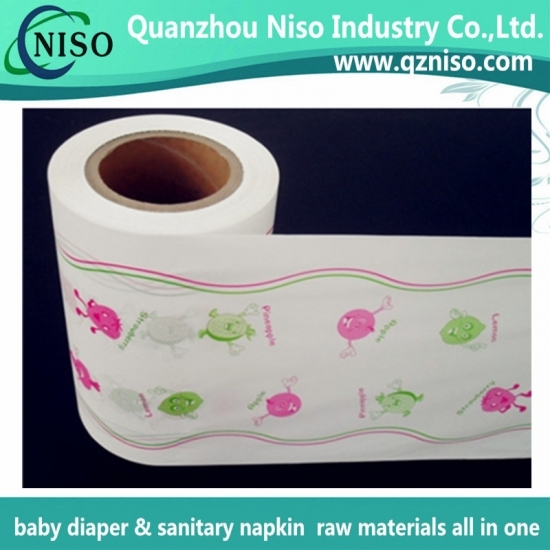 l Breathable laminated film has soft surface and brings comfort to users. 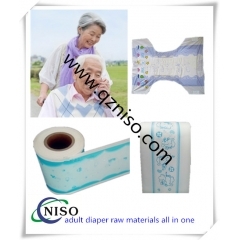 l Adult diaper used laminated film has excellent tensile strength. 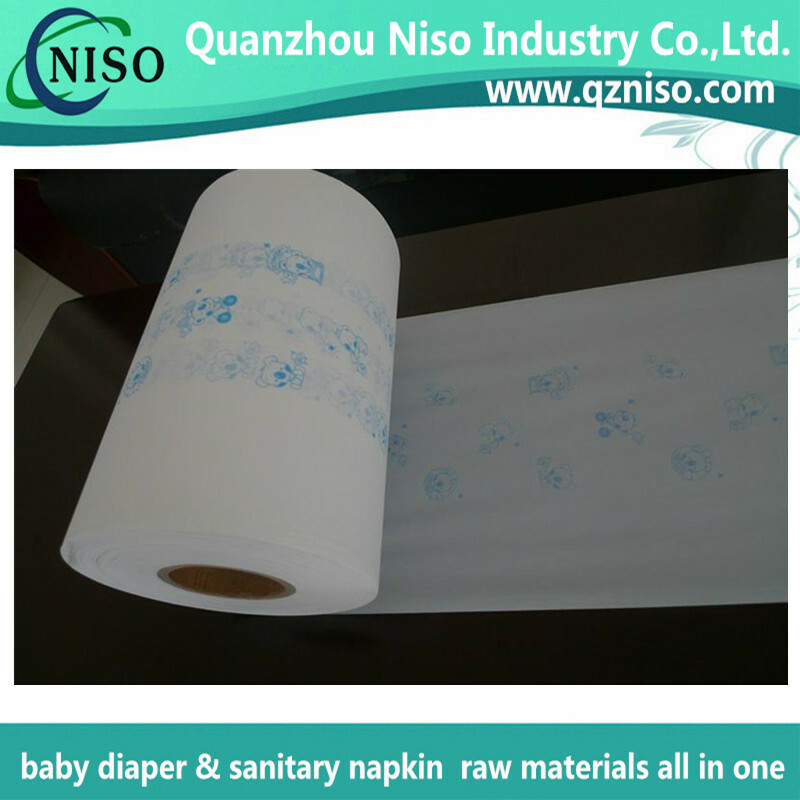 l The soft laminated film is mild to users' skin and prevents side effects related to skin problems. 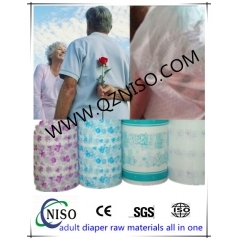 l The popular laminated film used in adult diapers can be printed with different kinds of beautiful pictures. 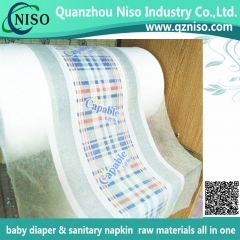 l Wetness indicator in laminated film can inform you to change the adult diaper in a timely manner so that users can have a high quality sleep during the night. 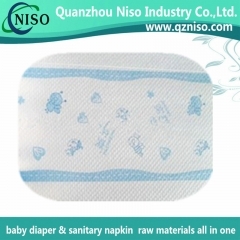 Breathable laminated film is used as the back sheet that prevents the liquids from leaking out of the adult diaper. 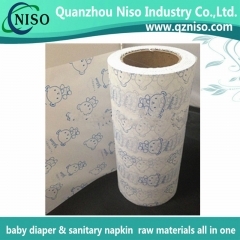 The back-sheet can also be given a cloth-like look, by adding a thin polypropylene non-woven sheet to the film, using either the hot melt process or the heat and pressure method with direct extrusion to the nonwoven.